Grant Park (2 hr. 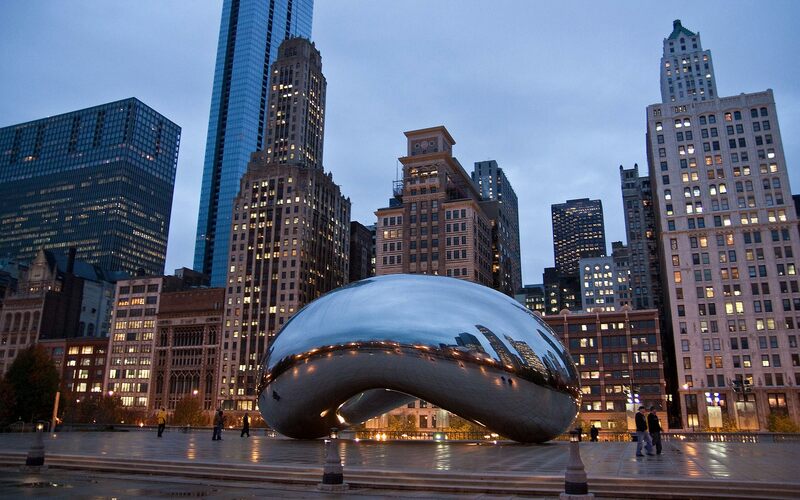 walking tour) – is one of the “forever free and open” spaces which Daniel Burnham, famed architect and city planner, envisioned for Chicago back in 1909. Art Institute of Chicago (Michigan Avenue and Madison St. (In front of Kemey Lions at Art Institute).